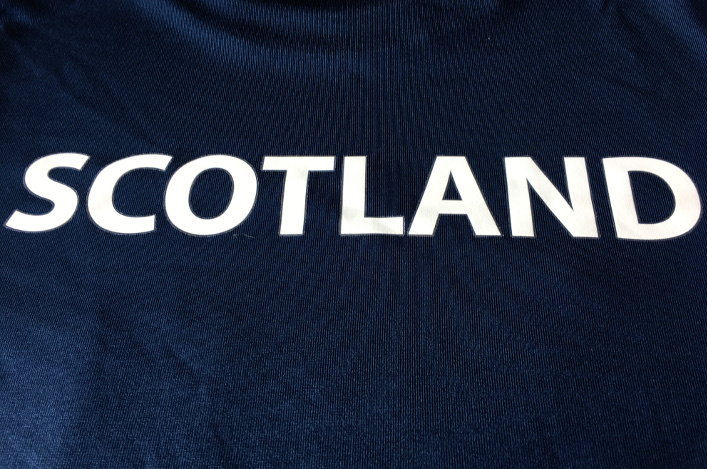 scottishathletics are delighted to confirm selections for a 29-strong Scotland team to compete at the Welsh U20 International in track and field in Swansea next week. It’s another important international opportunity being set up by scottishathletics and approved by the Track and Field Commission. All the details on this kind of issue is within our International Handbook which is now lodged in the performance section of the website and the team will wear the new kit from our suppliers, Joma Sport. In terms of Swansea, the event is on Wednesday 25 July and the selection features a number of names which have become familiar to our community over the past couple of years, with many coming through our National Academy system. Michael Olsen 100m; Greg Kelly 200m; Seumas MacKay 400m; Sam Brown 800m; Kane Elliott 1500m; Joe Arthur 3000m; Taylor Roy 110m Hurdles; Chris Mackay High Jump; Calum Henderson Long Jump; Aidan Quinn Triple Jump; Dylan Thomson Pole Vault; Adam Boyle Javelin. 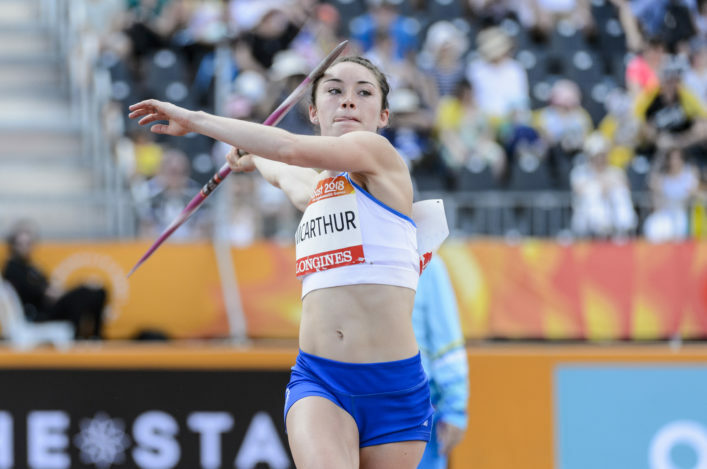 Team Scotland heptathlete at Gold Coast 2018, Holly McArthur, will race in the sprint hurdles and is joined by two recent U17 Record holders in field events – Ellie O’Hara and Keira Waddell. GB cross country international Eloise Walker is picked for the 3000m. 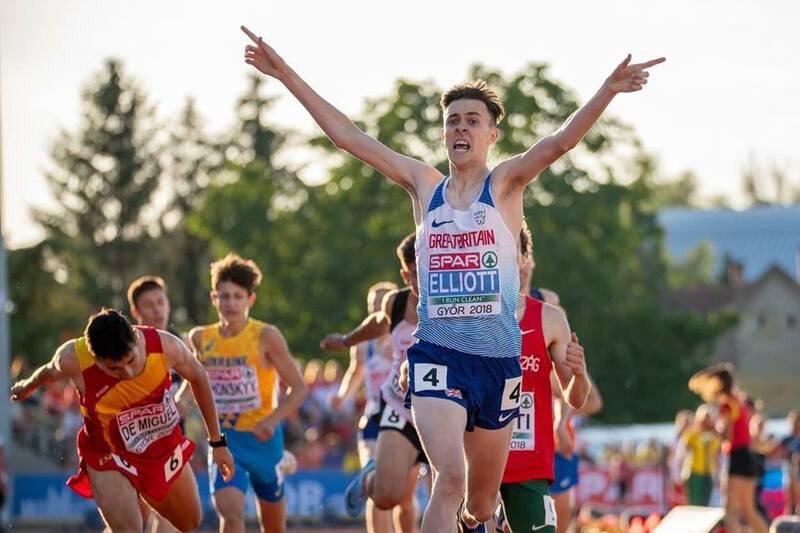 On the men’s side, European U18 Champion Kane Elliott is selected for 1500m with GB Junior international Michael Olsen is picked for the 100m and the 4 x 100m relay team. 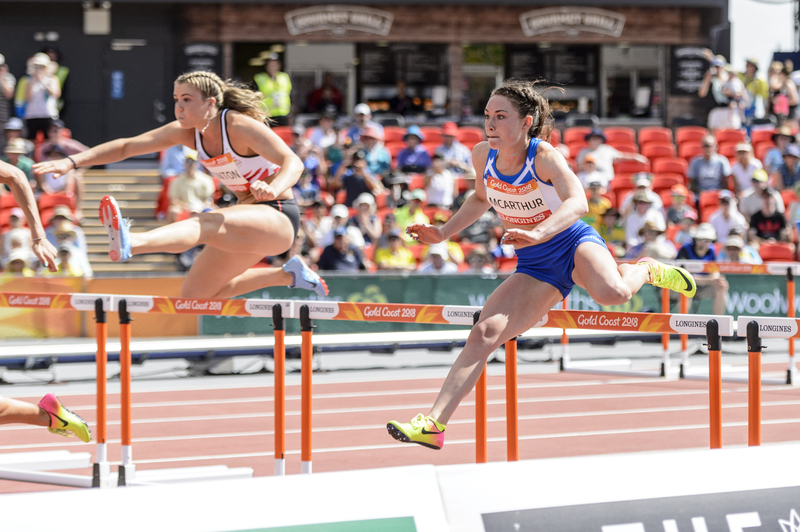 It is one per event both male and female and there are a number of events covered in the match – with the opposition featuring Welsh U20 and three England Athletics U20 regional teams (North, Midland, South) and a Welsh Schools team. Iceland, Guernsey and Jersey are to be confirmed to further add to the fields. Many congratulations to all from scottishathletics on their selections and to their families and coaches as well the clubs involved in the important development work over a number of years in order to help these athletes reach this level and reach for the step-up to Seniors hereafter.